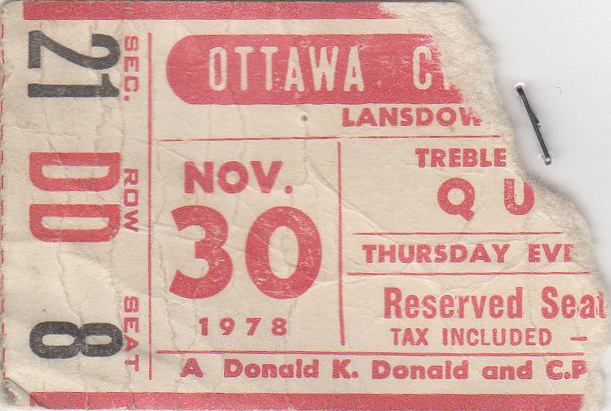 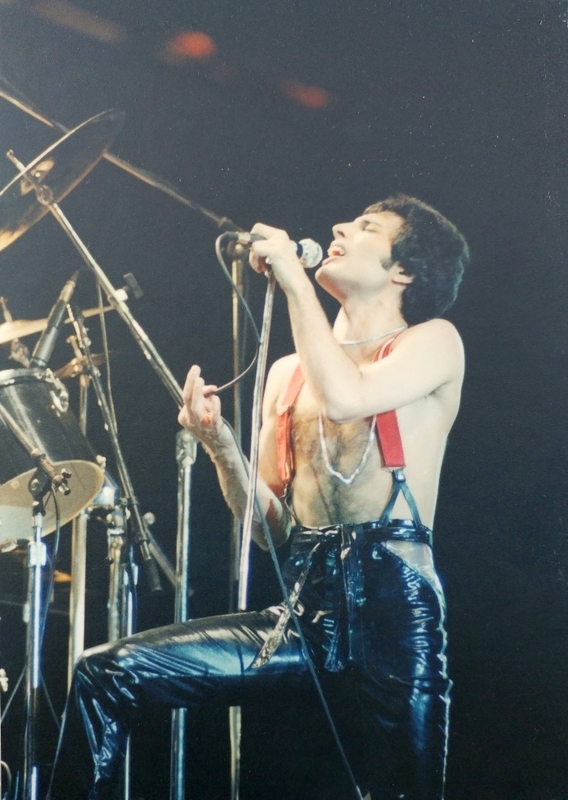 This is Queen's second and final visit to Canada's capital ("final" likely because the arena's capacity was 10,000 and only about 6,500 tickets sold). 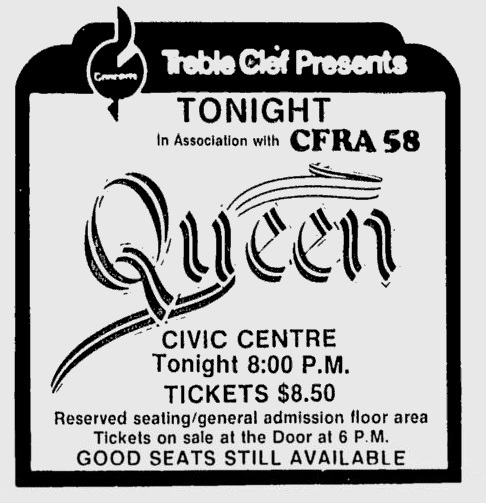 Here is a review of the show from the next day's Ottawa Citizen, and another from the Ottawa Journal. 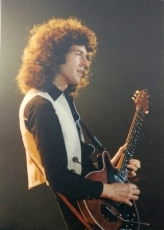 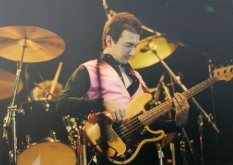 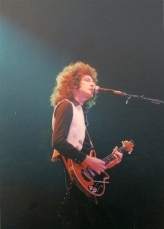 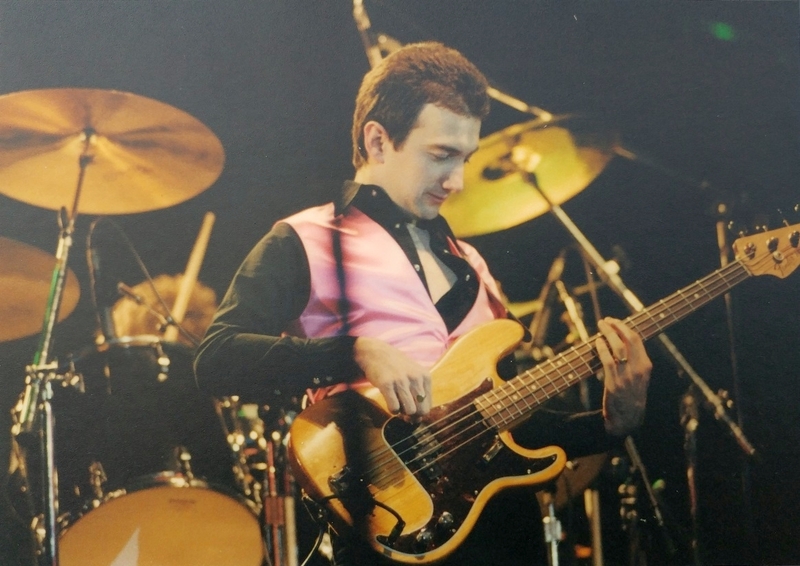 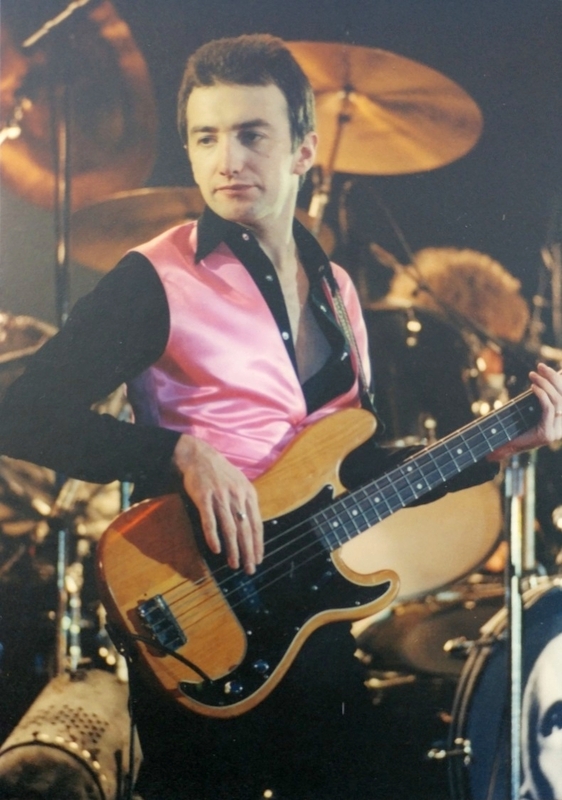 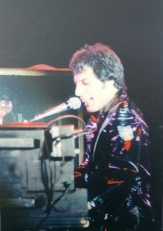 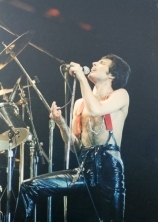 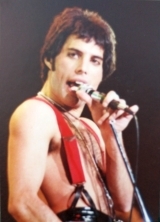 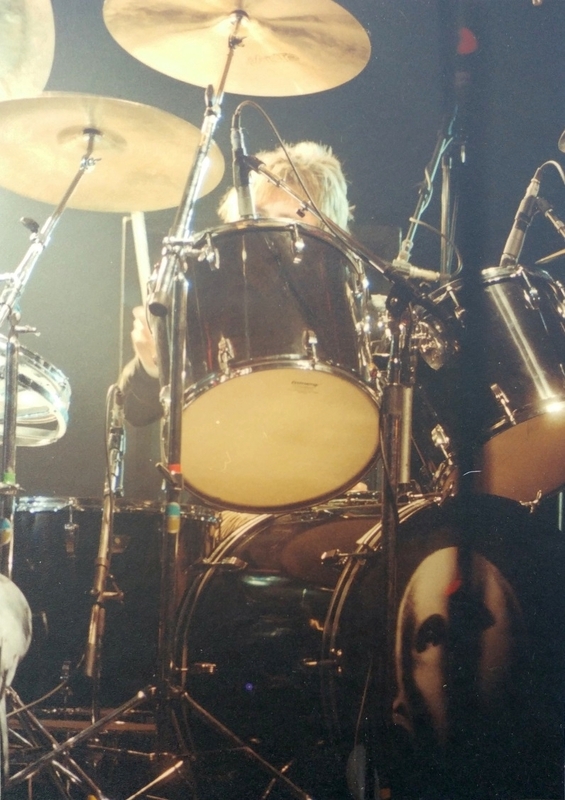 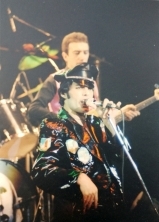 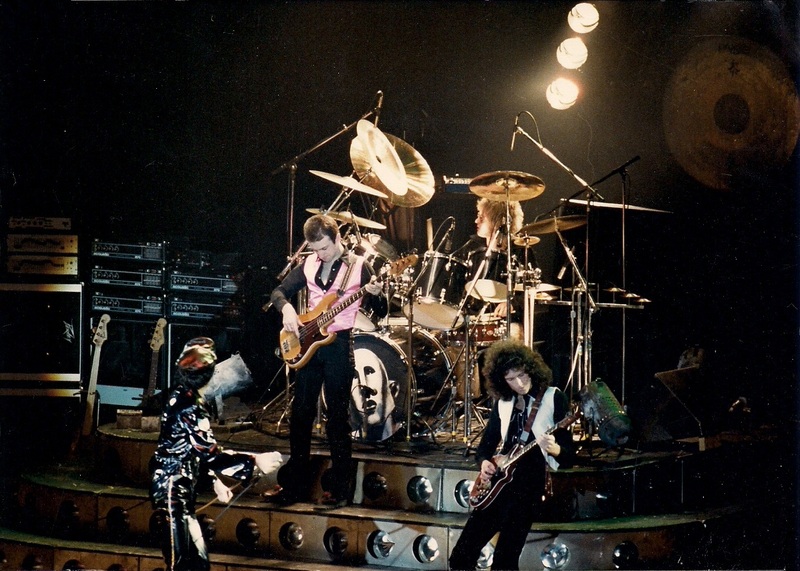 The first concert picture was submitted by Robert Bortolotti. The second set was taken by Hank van Luit.